Cathy started in the marketing research industry close to 20 years ago, measuring & reporting consumer opinion for the Procter & Gamble company for brands such as Charmin, Bounty, IAMs, etc. After work for P&G, she moved on to measuring consumer satisfaction for large restaurant and retail chains. Lastly, before starting Incrementum, she worked in the telecommunications industry for Sprint at their world headquarters in Kansas City analyzing market data for contract negotiations. 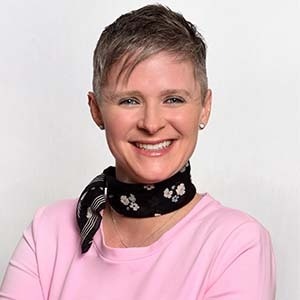 Cathy started Incrementum Marketing to bring customer opinions to the door of the small/mid-size business owner & to do so strategically & cost effectively. She has recently introduced a new product called VOICE (Valuable Opinions in Customer Experience). It is a simple online monthly survey meant to help small/mid-size business save money, time, increase ROI & make good decisions through regular customer feedback.